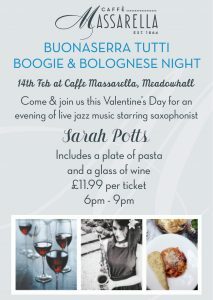 Join us for a jazz-tastic Valentine’s day at Caffe Massarella Meadowhall on 14th February from 6pm with your loved ones and enjoy some jazz, pasta & wine! 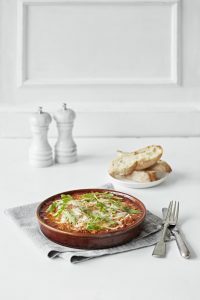 Tickets are £11.99 including entry, pasta & a glass of wine of your choice. Tickets must be purchased in the restaurant. As of Monday 8th January you’ll be pleased to know we have some exciting new products and deals launching! 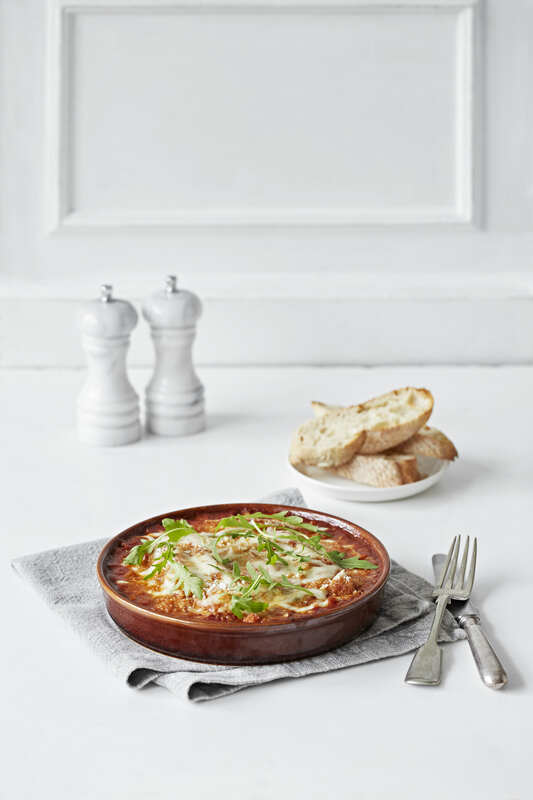 The first one being our new baked Ragu Cannelloni available only in our Meadowhall branch. 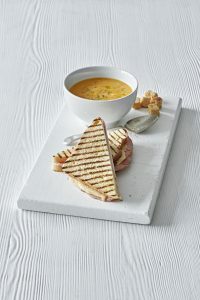 As for our branches in Atkinsons department store in Sheffield and Pearsons of Enfield we’re offering our popular soup and toastie deal where you receive the soup of the day and a toastie of your choosing for a discounted price! 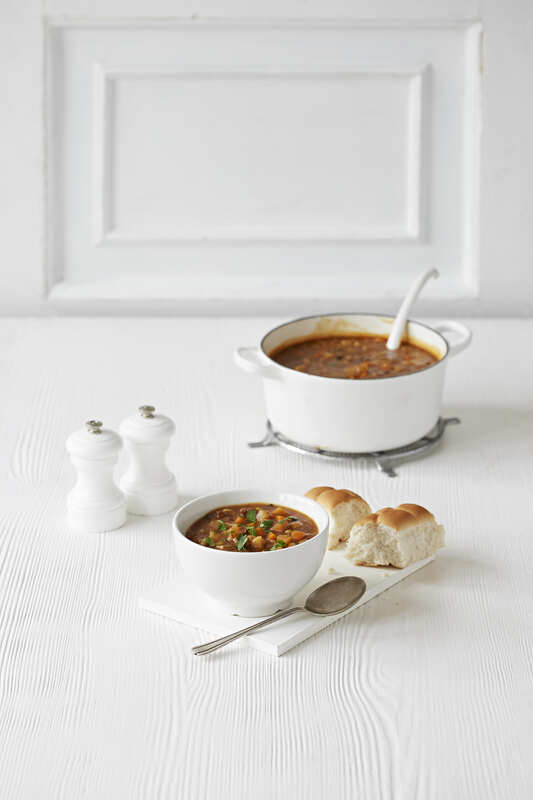 And finally for Royal Quays in North Shields we’re pleased to share that we’ll be launching a delicious and hearty Beef & Chunky Vegetable One Pot which comes with a bread roll. The perfect meals for these cold winter days.